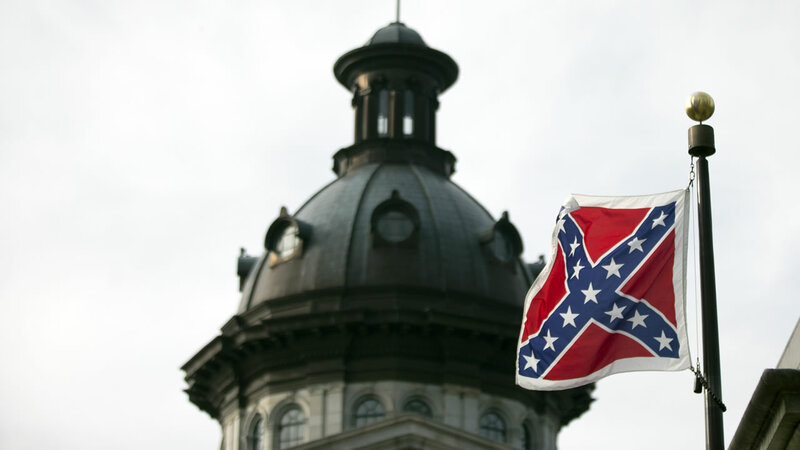 COLUMBIA, S.C. -- The South Carolina House has approved taking down the Confederate flag from the Capitol grounds, a stunning reversal in a state that was the first to leave the Union in 1860 and raised the flag again at its Statehouse more than 50 years ago to protest the civil rights movement. The move early Thursday came after more than 13 hours of at times contentious debate, just weeks after the fatal shootings of nine black church members, including a state senator, at a Bible study in Charleston. The House approved the Senate bill 93-27, and still has one more vote that appeared to be perfunctory since they had met two-thirds approval. The bill would then go to Republican Gov. Nikki Haley, who supports it.